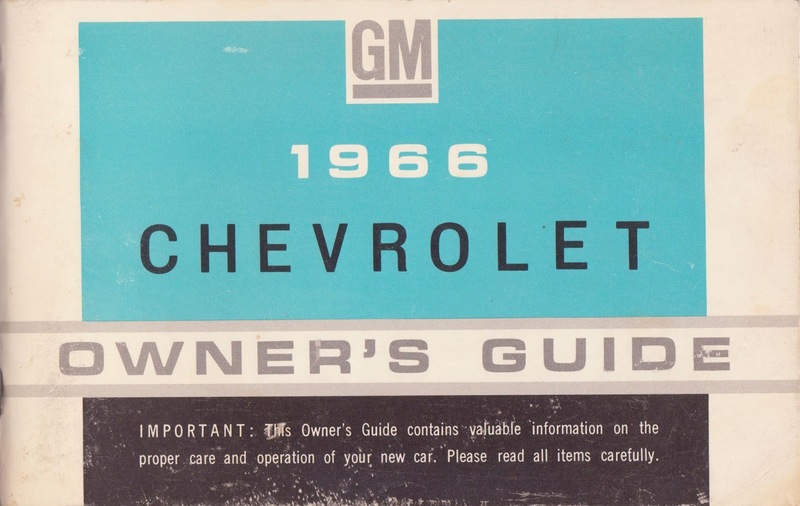 The 60's were great times for GM. 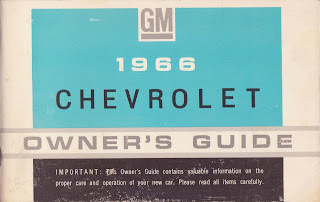 Cadillacs were objects of success and prestige, fuel injected Corvettes were fast and beautiful on par with the best Europe could offer and the Chevrolet Impala was the car of the masses. 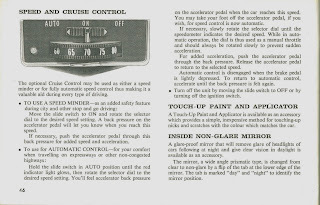 1960's owners manuals were interesting too. Filled with compression ratios, timing degrees and lubrication points, these manuals were technical bibles provided so that car owners could properly maintain their vehicles. 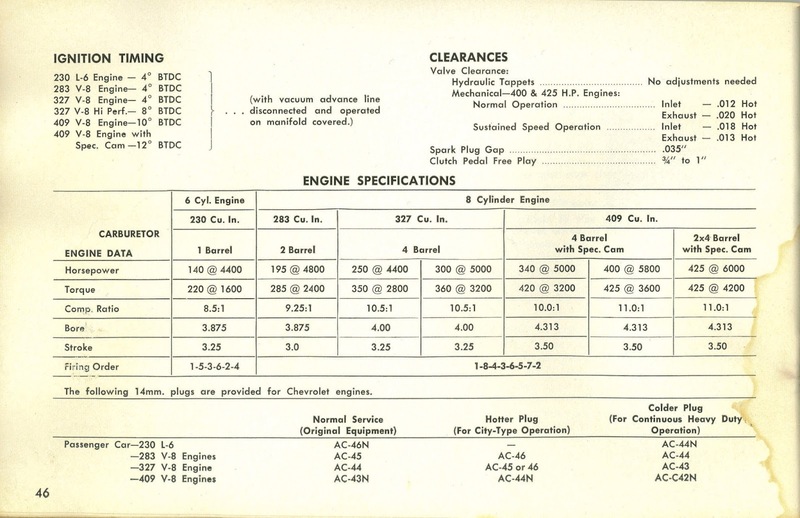 Nearly 50 years later we can easily use the internet to access such information but old tech specs are just so cool! It's always humorous to read about technology that we take for granted in modern cars. 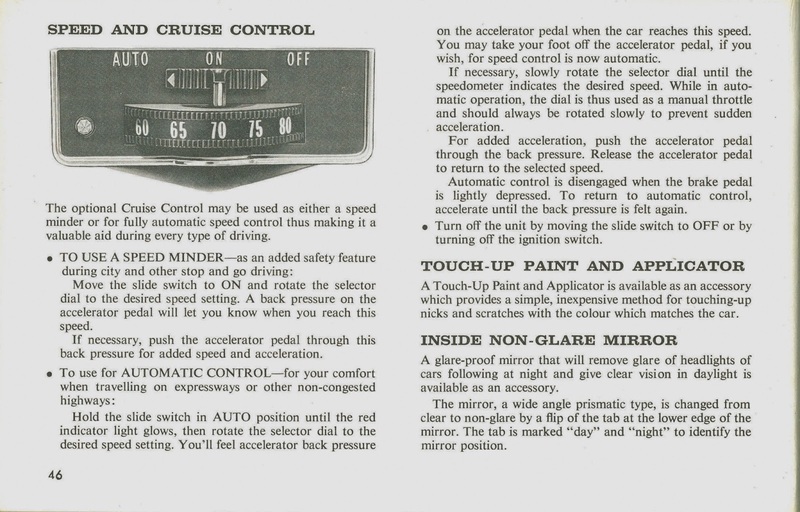 "back up lamps" were such a novel thing in 1963 that GM devoted a little paragraph to explain to their benefits. 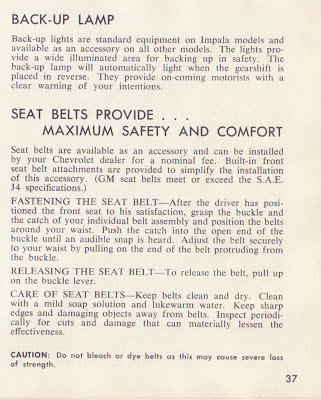 It's also interesting to see seat belts listed as a dealer installed option and not standard. 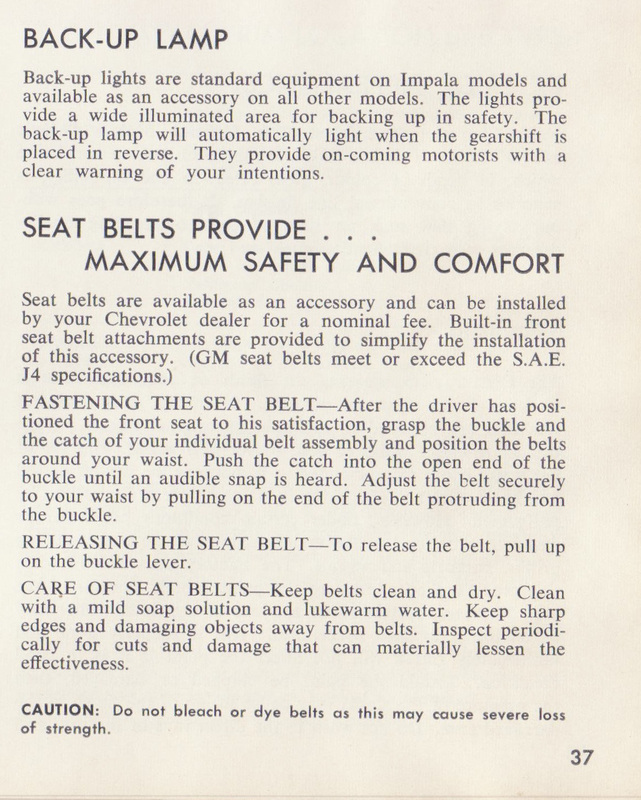 Keep in mind that in 1963, it had only been four years since the first standard seat belt was introduced by Volvo in 1959. By 1966, seat belts were standard in the Impala and GM was touting their security and safety during "sudden, unexpected stops." 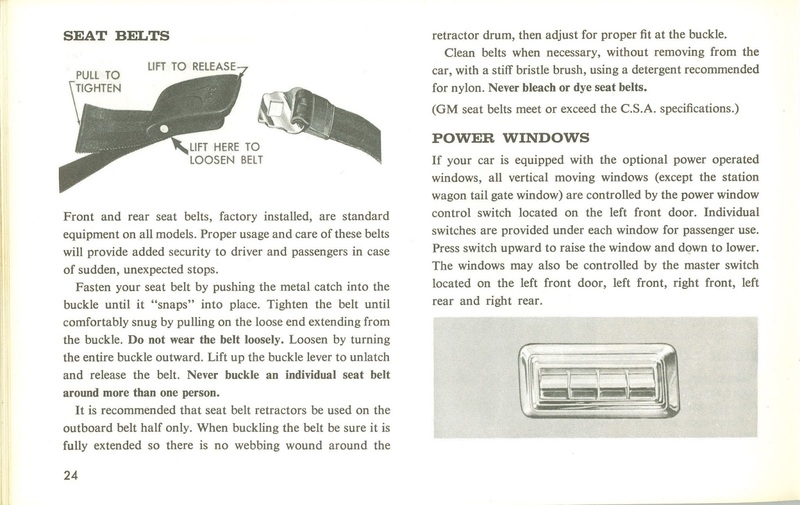 If reading about optional seat belts and white wall care information (Use only GM white wall cleaner!) 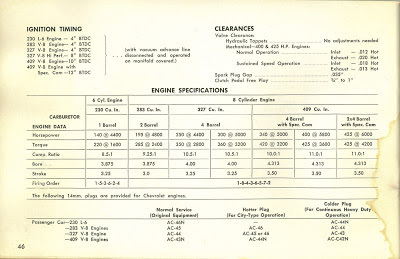 makes you laugh, the engine spec list will make you drool. 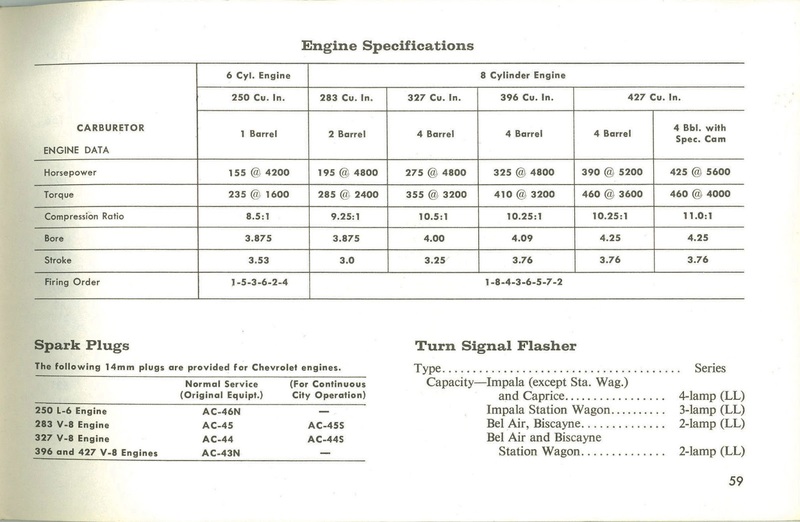 That's because depending on the exact year you had literally a half dozen engines to choose from and nearly as many transmission options. 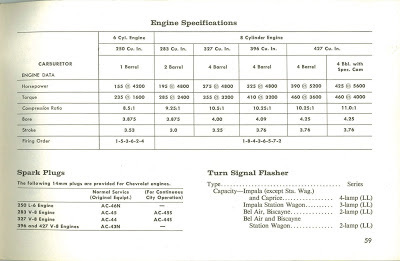 From a wheezy one barrel straight six up to a fire breathing solid lifter big block, GM had you covered. To put this insanity into perspective, imagine trying to order a Chevy Impala with a 505 hp LS7 today. The amount of engine choices is almost daunting and begs the question, how would you build your dream Impala? Would you rather a rip-snorting big block for drag strip duty or a mellower and easier to live with small block for cruising? This is based on Vauxwagen Up! and part of Volkswagen Group New Small Family (NSF) series of models with very little difference. 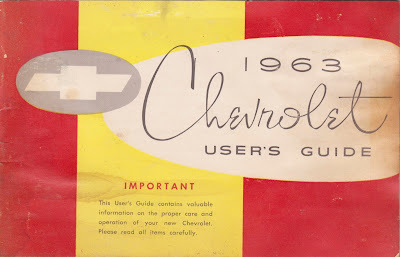 Anyone can have this car manuals of cars Seat.